Sgt Eric Sweden from the Raleigh Police Department joins me this week. Sgt Sweden is our first police officer to be on the podcast. We talk about the training he did for the Wake County EMS System regarding verbal judo. Before we get to that topic we banter about his beginnings in public safety. Sgt Sweden was a firefighter, EMT and Paramedic. He even worked as a Paramedic for Wake County EMS. You can tell Sgt Sweden is passionate about his career choices and he tells us about two patients that ... See More had an impact on him. 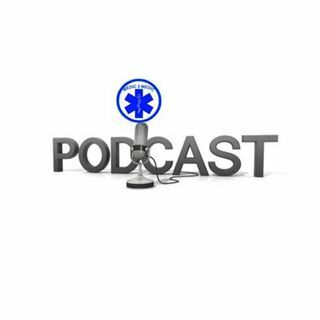 Our other topics include violence to EMS providers, we touch on ballistic vests and a few pointers on how to deescalate a scene and safety for EMS providers.